Measurement is a game changer, says HP's global chief marketing and communication officer. At HP, we create technology that makes life better for everyone, everywhere. Part of delivering on that promise includes taking a stand for what we believe in. Great brands are anchored in purpose and act with integrity based on those beliefs. We believe in diversity, inclusion and equality and that we must proactively take a stand on discrimination based on race, gender, age, religion, sexual orientation or country of origin. As the chief ambassador and steward of the HP brand, diversity and inclusion plays a key role in our marketing reinvention. We are more creative, innovative and successful when our teams are as diverse as the societies in which we live and serve. Diversity and inclusion is not just a values issue -- it’s a business imperative. Study after study shows us that diverse teams make better decisions and deliver better results. Marketing, like any business, is driven by measurable results. I believe brands must work together, be disciplined in measuring results and be transparent in sharing progress across the spectrum -- client, agency and production houses -- to drive real, systemic change. We began our work internally, creating the most diverse board of any U.S. tech company and developing a uniquely diverse leadership team and workforce. We are also benchmarking our progress and reporting our numbers through HP’s annual sustainability report. In our marketing organization, women now hold half of the leadership roles and more than 30 percent of the workforce are people of color. We’re building on this progress with new initiatives, including unconscious bias training for hiring managers, development programs, annual employee surveys and strategic partnerships to celebrate diversity during International Women’s Week, Black History Month, Pride Month and Hispanic Heritage Month to name a few. We also launched the Reinvent Mindsets campaign to bring awareness to bias in the interview process and to use as a tool for recruiting at HP. We recognize achieving industry-wide change cannot be done alone. In fall 2016, we launched the industry’s first diversity scorecard challenge, requiring HP’s agencies to set their own targets and increase the number of women and people of color working on HP’s business. Within a year, and with a disciplined approach to measuring progress, HP’s top five roster agencies reported a 20-point increase in women in creative and account leadership roles. Our shared goal for the diversity scorecard challenge in year two is to increase the people of color working on our business. Building on our marketing diversity scorecard, we’re supporting our agencies in their journey of building more diverse teams with the introduction of "#MoreLikeMe." Sponsored by HP and in partnership with Cannes Lions, "#MoreLikeMe" is a pilot mentoring program designed to build and strengthen ethnically and racially diverse creative talent. Beyond our agencies, we have formed strategic partnerships with some of the industry’s leading diversity advocates -- including the 3% Conference, ADCOLOR, Free the Bid, Cannes Lions and the Association of National Advertisers’ (ANA) #SeeHer and The Female Quotient’s Girl’s Lounge. Changing management practices is hard work, but our experiment showed that if you commit to using the full set of tools at your disposal, you can achieve measurable change. Scorecards proved the most important of those tools. What gets measured gets done; and what gets published becomes our bond. But, as an industry, we must do more. We need bold action to drive measurable systemic change. 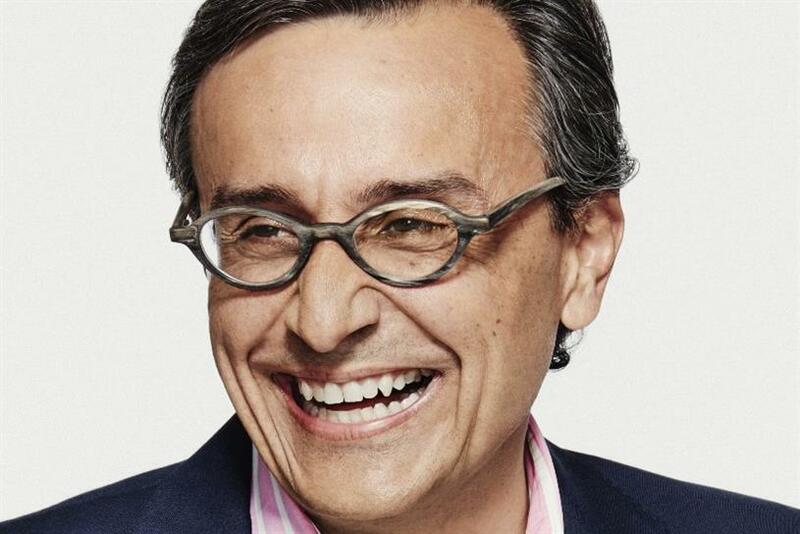 Antonio Lucio is HP's global chief marketing and communication officer.